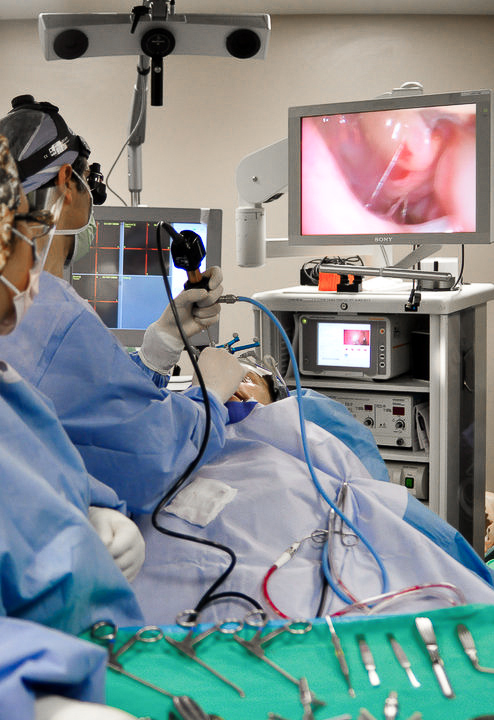 This year’s Annual SAGES Meeting continues a long-standing tradition of innovative technology in the fields of general, gastrointestinal, endoscopic, robotic, and minimally invasive surgery. This year’s program is held in conjunction with the International Society of Laparoscopic Colorectal Surgery (ISLCRS). This joint meeting highlights cutting-edge and standard of care treatments for colon and rectal pathology every day of the conference. The program for the 2013 meeting focuses on relevant clinical problems that busy surgeons encounter every day in their respective practices. The information obtained from this year’s conference may be readily adopted into daily practice. Also, the sessions are structured to provide self-assessment CME credits, which may be used toward fulfilling Part 2 of the American Board of Surgery Maintenance of Certification (MOC) program. Surgeons must obtain self-assessment credits for Board certification and re-certification.